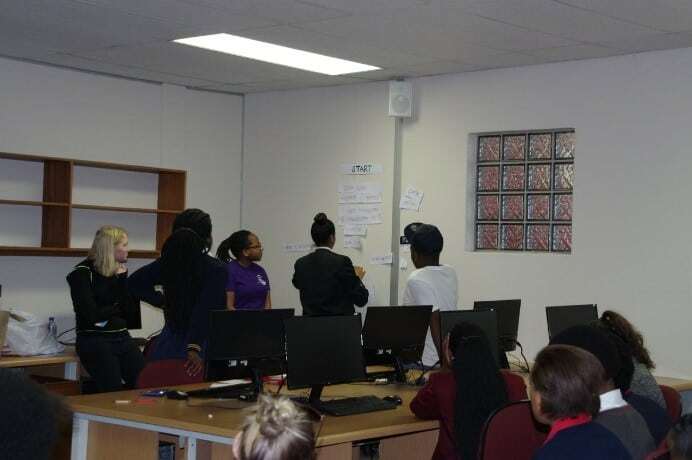 SOLIDitech joined the Nelson Mandela University Computing Sciences Department as a sponsorship of their 2017 Young African Women in Computing (YAWiC) Summer Coding Camp. 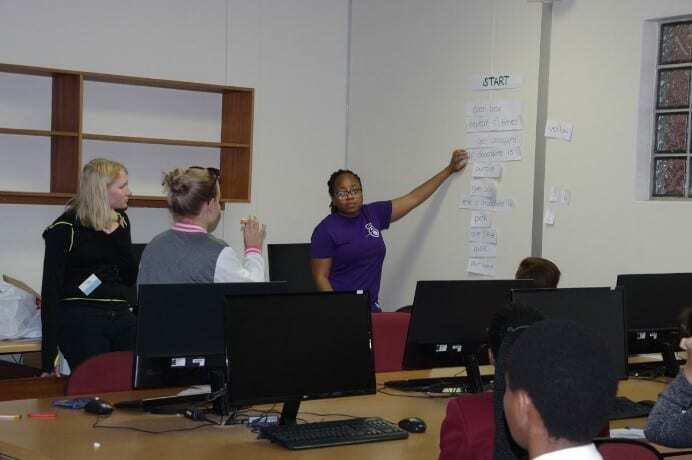 The camp was a 2-day course where the objective was to expose young learners, whose schools do not offer Information Technology as a school subject, to IT, as a potential career. 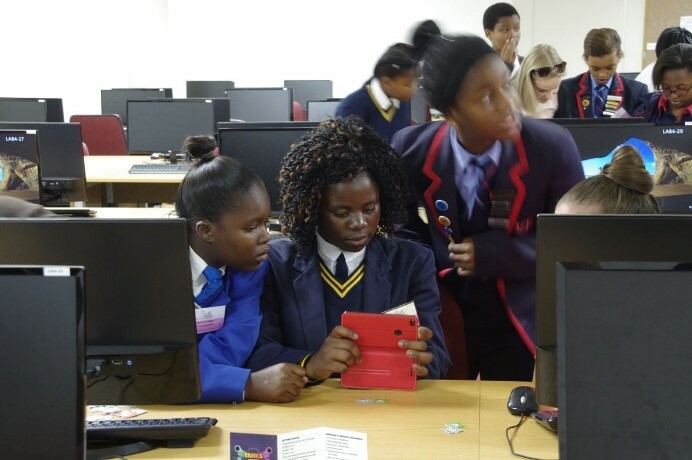 SOLIDitech was both a sponsor of the camp, and donated a Samsung Tablet as a prize for “The learner who shows the most progress over the 2-day course”. 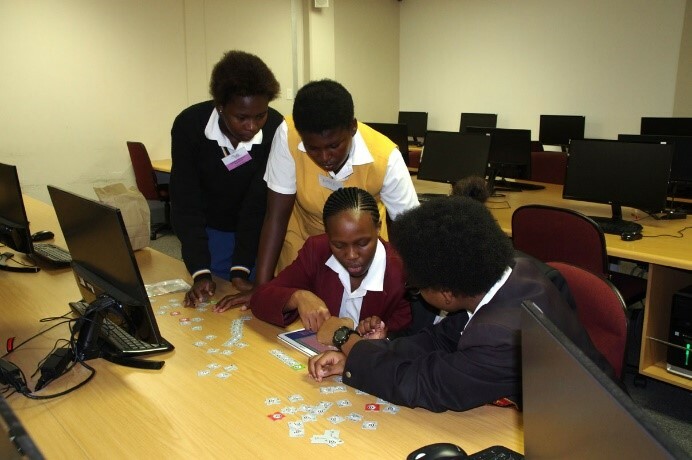 Nelson Mandela University’s Computing Sciences Department invited 60 schools in the Metro to each nominate up to 5 female learners in grade 8-12 who have maths as a school subject and are showing an inclination towards the fields of science, technology and sustainability. 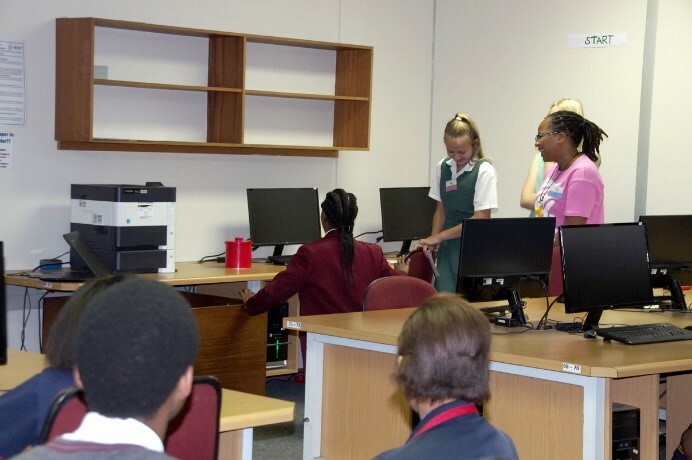 Participants are then selected and over the two-day camp are introduced to like-minded learners and Information Technology. 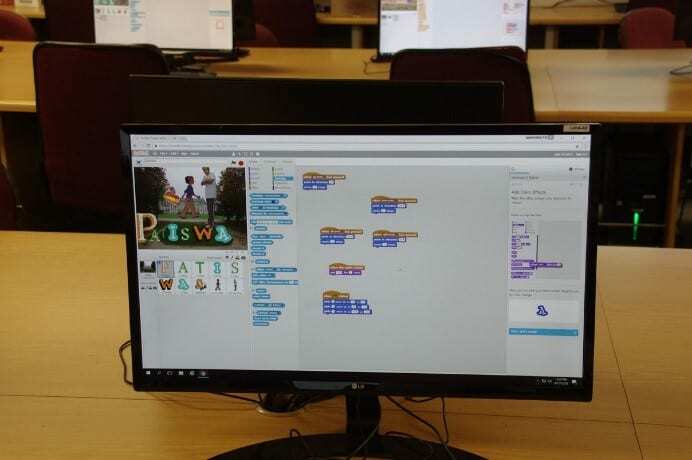 They are then challenged through various exercises and coding projects. 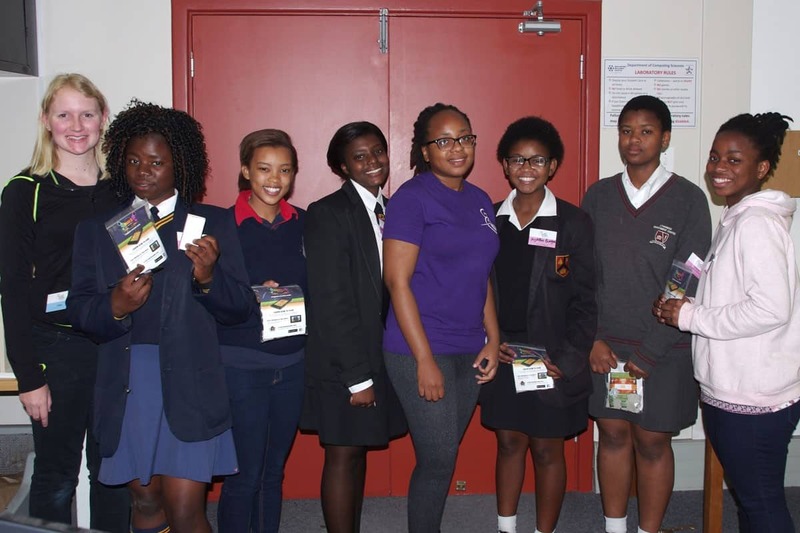 SOLIDitech is very proud to be a sponsor of an initiative that exposes these bright young women to the excitement of Information Technology, the skills required in this field and to dispel any false perceptions regarding the variety of careers in the Computing Sciences fields. The camp took place on Monday 4th and Tuesday 5th December 2017. 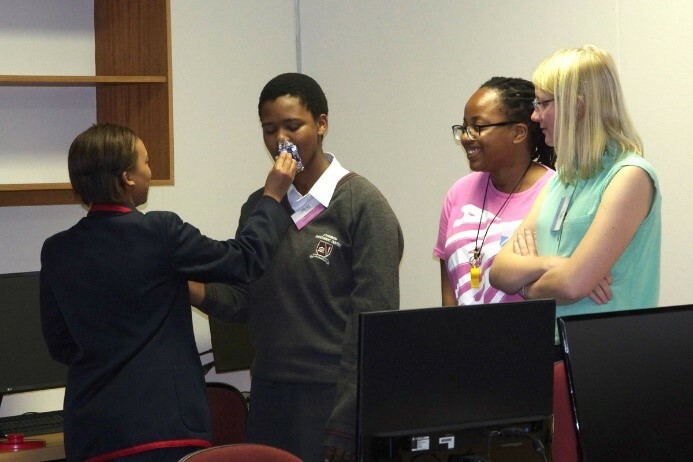 25 Girls attended with a spread of IT experience that ranged from (1) never having touched a mouse before, to (2) being fairly proficient, to (3) being fortunate enough to have IT or CAT as school subjects. 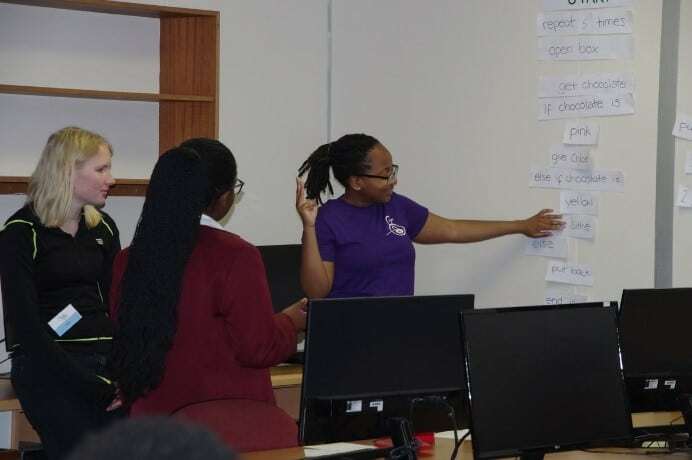 The camp began with an ice-breaker, then in groups, they were given tablets and software to introduce them to the concepts that they were going to learn over the 2 days; execute, repeat, conditions. 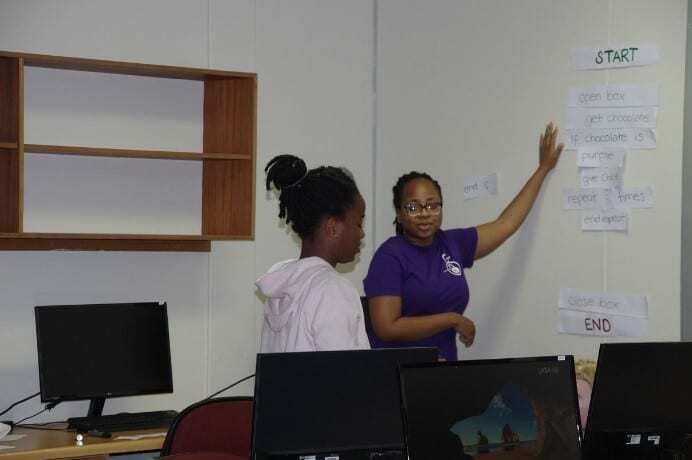 Some of the young women had never dealt with anything to do with programming before, and some took to it like a fish to water. Their cheering and smiles when their code worked was wonderful to see. 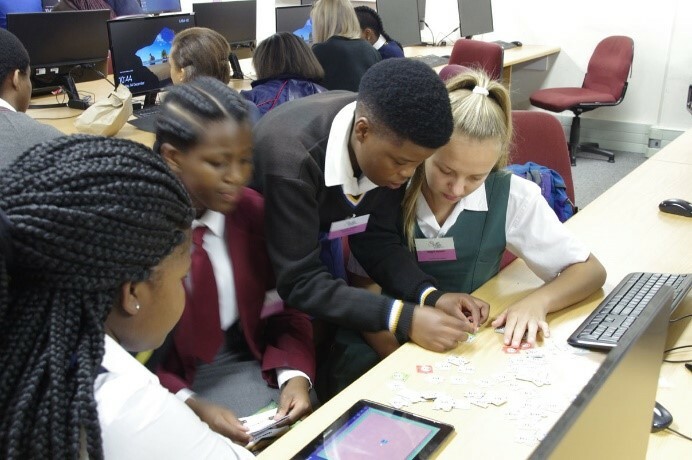 Games were designed to give a practical application to the principals they were learning and were a wonderful success. 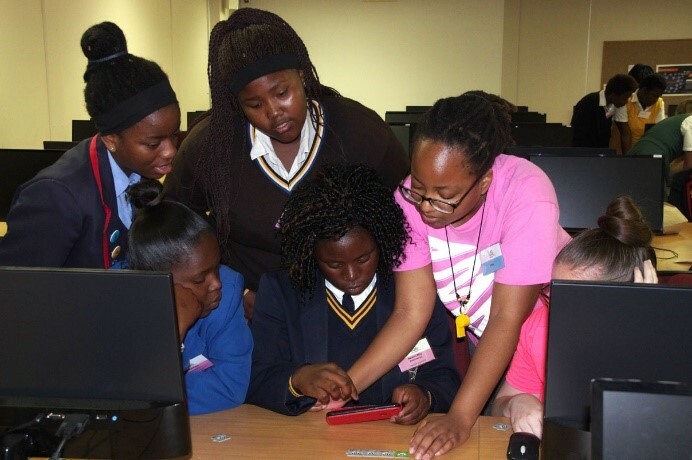 The young women were also introduced to “Scratch”, an online application that allowed them to start creating their own programs. 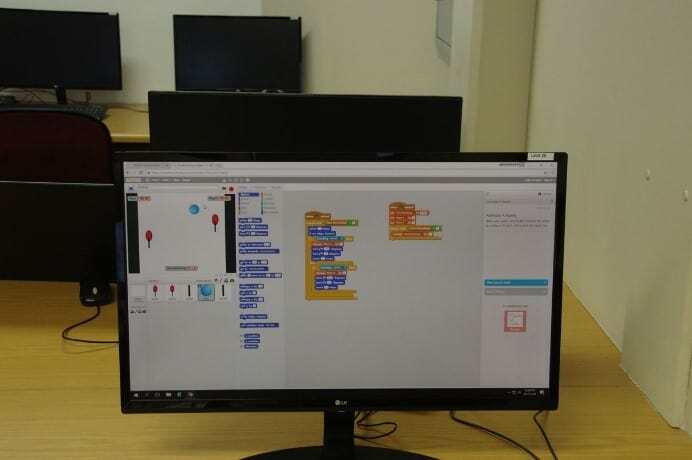 Complicated commands, decisions and repeats were also taught and they got to experiment with how to write code that made it more or less efficient. On a more personal level, the girls started to gravitate towards their groups and teamwork really started to show. 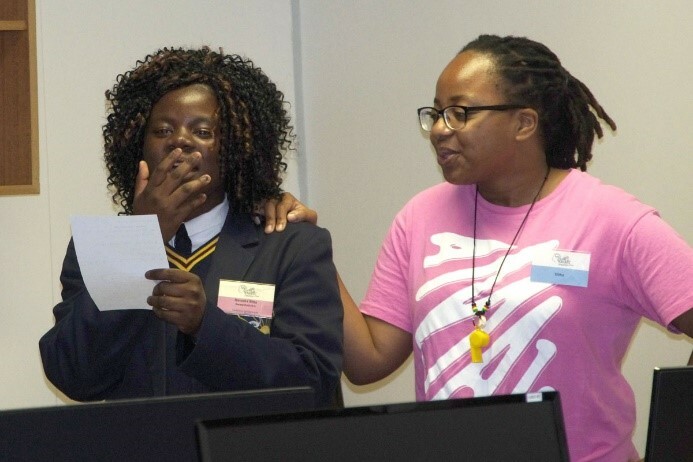 Overall the camp was a wonderful success and SOLIDitech is very proud to be able to help sponsor an initiative that can introduce and lead young women into a career that can improve their economic situation and those of their families, in addition to providing a positive future for them. Congratulations Nelson Mandela University.